At one of the country's leading hair educators, Vikas Marwah's academy, Learn the Latest Techniques in Hair cutting, coloring, straightening and others using top of the line equipment and products. 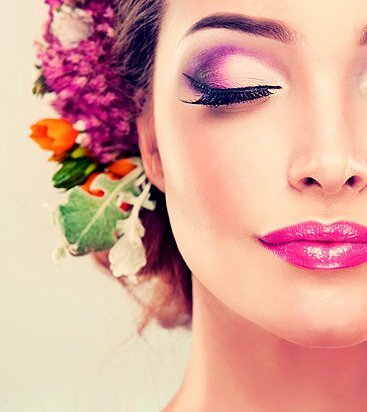 We offer a unique learning experience that ranges from enhancing and styling hair naturally to completely transforming hair for a glamorous make-over. Running your own salon, being a part of a salon, working behind the scenes on motion pictures, creating hair looks for magazine photographic shoots, and working international fashion arena are all career paths frequently taken by our graduates. An ideal finishing course for someone wanting to learn the purest form of Haircutting and is passionate in becoming a Master Stylist. This high energy course focuses on building confidence & knowledge. 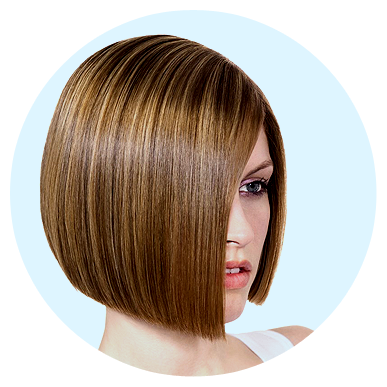 It Consists of demonstrations, as well as practical work sessions in advanced cutting and colouring. 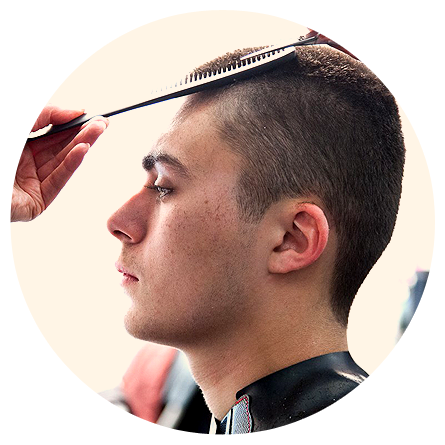 Develop and enhance your cutting skills by enrolling on the advanced cutting course .To fast track yourself to success, all you need is vision, creativity and an enthusiasm to learn. 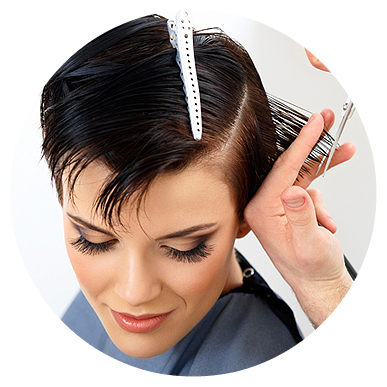 Our Beginner's Course is for anyone with a dream to become a great hairdresser. No formal experience is necessary, although you will berequired to be hard working and passionate about hair! Enjoy an intensive Customized Training Program that has been specially developed with your training needs in mind. Choose from our course menu or we can uniquely tailor a course to satisfy your training vision. Our training is globally recognized as the ultimate in hairdressing education, we teach Angle system of Cutting Hair that is Systematic & designed to provide you a successful career in Hairdressing. As a VikasMarwah's trained professional, you can realize your artistic dreams and have a host of work opportunities open up to you. 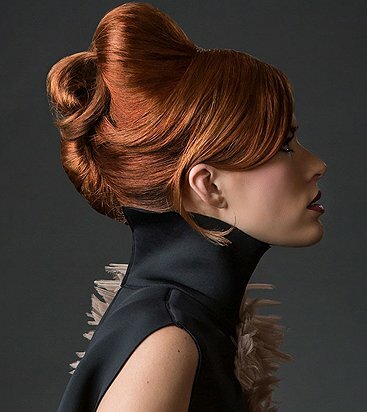 Whether you choose to join a salon or own your own salon business, our academy will help you reach your artistic, technical, and lifestyle goals. Ours course are In Depth and includes a lot of Hands on Practice. We teach using theory, demonstrations and detailed in-house videos. At VikasMarwah's , we provide each student with a quality education that immediately places you into a dynamic salon environment. VM Hair Education will provide non-professional models whenever possible.